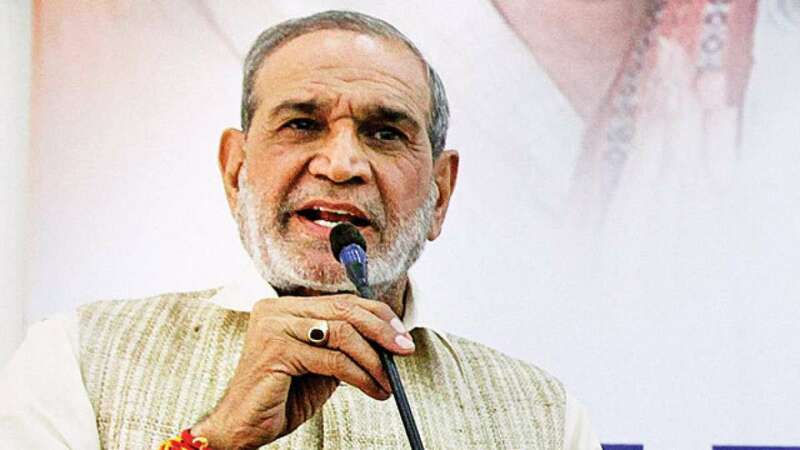 This was an extraordinary case where it was going to be impossible to proceed against A-1 (Sajjan Kumar) in the normal scheme of things because there appeared to be ongoing large-scale efforts to suppress the cases against him by not even recording or registering them. Even if they were registered they were not investigated properly and even the investigations which saw any progress were not carried to their logical end of a charge sheet actually being filed. The accused in this case have been brought to justice primarily on account of the courage and perseverance of three eyewitnesses -- Jagdish Kaur whose husband, son and three cousins were the five killed; Jagsher Singh, another cousin of Jagdish Kaur, and Nirpreet Kaur who saw the Gurudwara being burnt down and her father being burnt alive by the raging mob. It is only after the Central Bureau of Investigation (CBI) entered the scene, that they were able to be assured and they spoke up. Admirably, they stuck firm to their truth at the trial. In India, the riots in early November 1984 in which in Delhi alone 2,733 Sikhs and nearly 3,350 all over the country were brutally murdered (these are official figures) was neither the first instance of a mass crime nor, tragically, the last. The mass killings in Punjab, Delhi and elsewhere during the country's partition remains a collective painful memory as is the killings of innocent Sikhs in November 1984. There has been a familiar pattern of mass killings in Mumbai in 1993, in Gujarat in 2002, in Kandhamal, Odisha in 2008, in Muzaffarnagar in Uttar Pradesh in 2013 to name a few. Common to these mass crimes were the targeting of minorities and the attacks spear-headed by the dominant political actors being facilitated by the law enforcement agencies. The criminals responsible for the mass crimes have enjoyed political patronage and managed to evade prosecution and punishment. Bringing such criminals to justice poses a serious challenge to our legal system. As these appeals themselves demonstrate, decades pass by before they can be made answerable. This calls for strengthening the legal system. Neither "crimes against humanity" nor "genocide" is part of our domestic law of crime. This loophole needs to be addressed urgently. The law and order machinery clearly broke down and it was literally a "free for all" situation which persisted. The aftershocks of those atrocities are still being felt.